If you want to vacation in Bali at the end of the year, should be considered again. 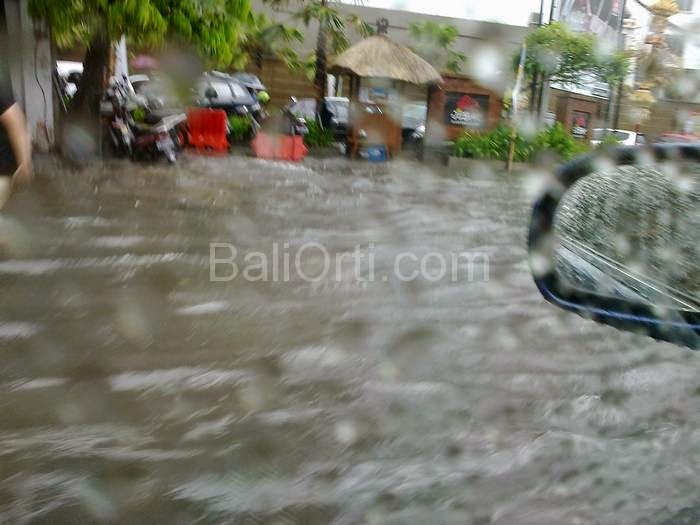 Weather in Bali while December is the rainy season. 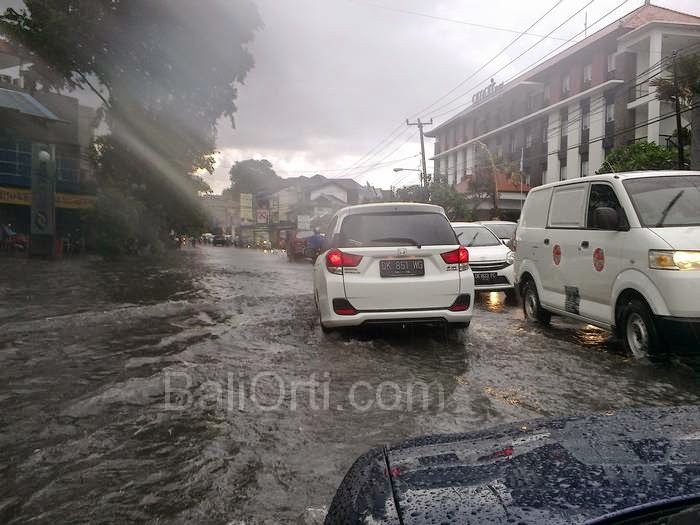 When the rainy season in Bali, flooding everywhere. Rain is always happening from morning to night. People will be difficult activities outside the home. Traffic congestion in almost all roads. 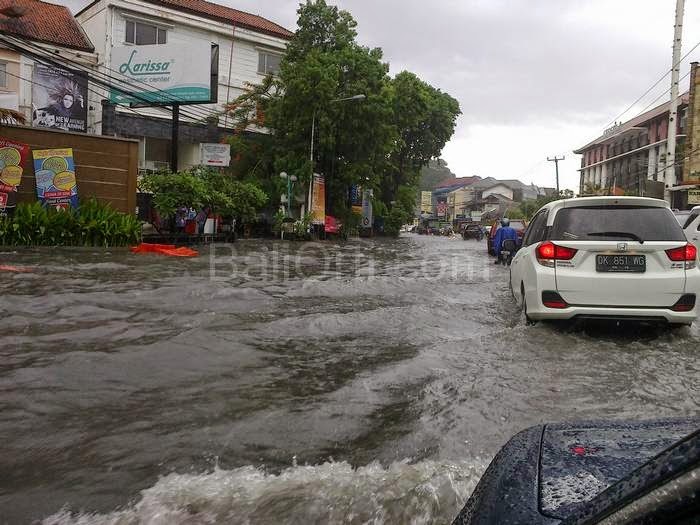 Denpasar is a city with dozens of flooded areas. 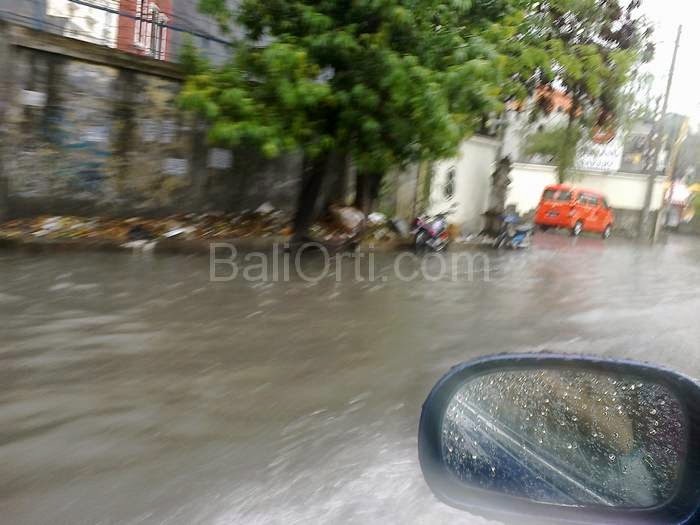 The road was under water so that the vehicle difficult to pass. 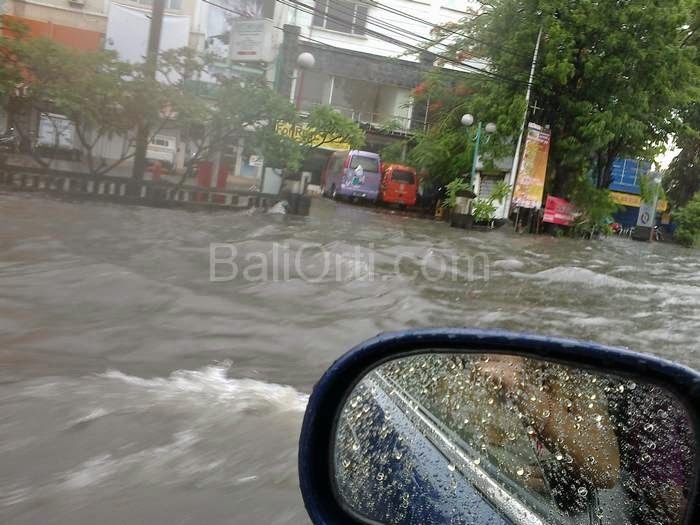 Bali is hell during the rainy season.